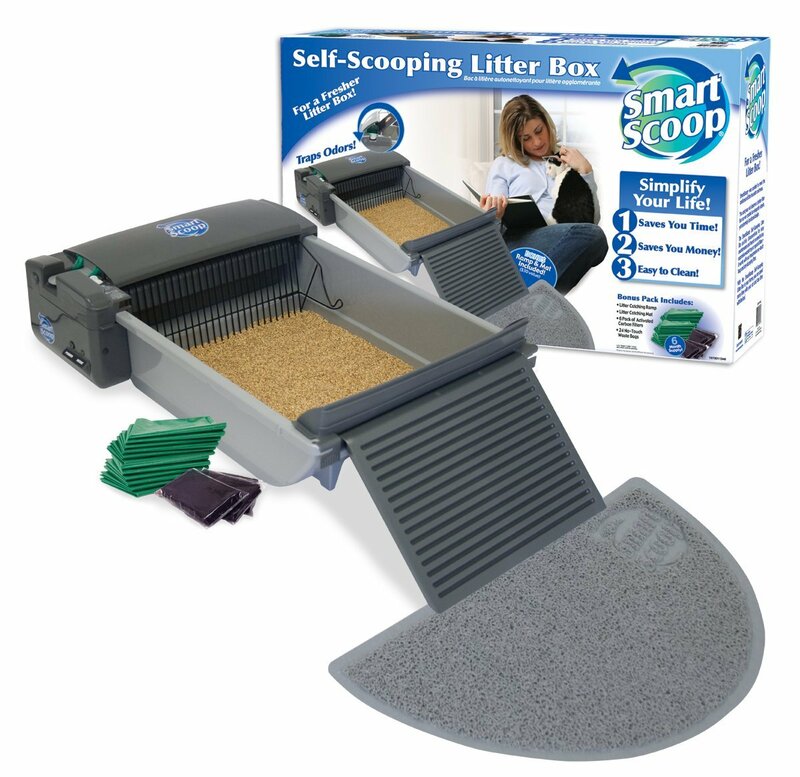 (3.0/5)SmartScoop Self-Scooping Litter Box is an automatic solution that allows you to forget about the daily task of scooping your cat litter box. 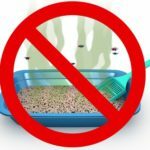 Automatic litter boxes are a good option to keep the litter box from smelling because they don’t allow the feces or urine sit for too long. 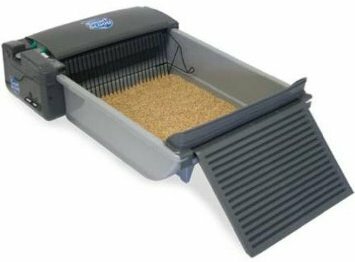 The SmartScoop’s rake automatically cleans the litter box 15 minutes after your cat uses it. The rake pushes the waste into a bin where a carbon filter eliminates the odor. The unit is easy to clean and it uses clumping litter to get optimum results. It is powered with AC adapter that is included. 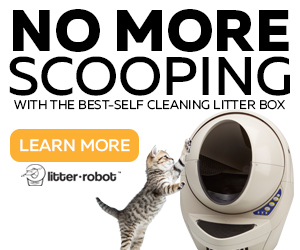 It automatically scoops your cat litter box for you, saving your time. 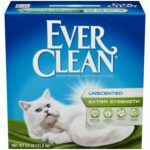 Includes a six-month supply of 6 carbon filters, 24 no-touch-waste biodegradable bags for easy disposal, a litter ramp and litter catching mat. SmartScoop rake starts cleaning 15 minutes after your cat uses the litter box; this way it allows the clumps to form. The rake will move forward scooping the clumps into a waste container. As safety measure, if your cat re-enters the litter box during those 15 minutes, the timer will reset. The waste container is lined with a no-touch waste bag for easy disposal. Once the bag gets full, just remove it and toss it. The bagged waste won’t smell because it’s covered by the activated carbon filter. 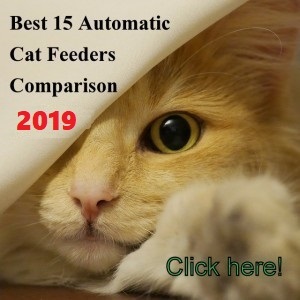 According to the manufacturer, if you have one cat, you will have to replace the no-touch waste bags about once a week and the activated carbon filter about once a month on average. Green, solid: Unit is powered on and ready to operate if any cat activity. Green, blinking: Sensors have detected a cat and the unit is waiting 15 minutes to begin a cleaning cycle. Red, solid: Unit has encountered excessive resistance and it’s blocked. Red, blinking: Last cleaning cycle failed to finish. Sensors have detected a cat and the unit is waiting 15 minutes to start a new cleaning cycle. 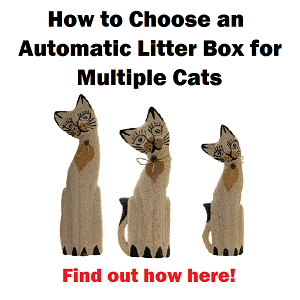 Make sure that the litter is at the perfect level. Follow carefully the instructions on this point. Make sure to keep the unit either on a tiled or hardwood floor or if carpeted, put paper down to catch stray litter. Occasionally a clump could fall the wrong direction so it’s better to have that on paper than a rug or carpet. Make sure to correctly assemble the unit or it won’t work properly. 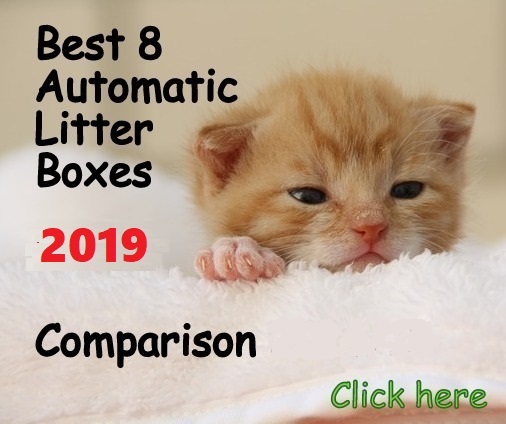 It is crucial to use the clumping type litter recommended by the manufacturer to guarantee the performance of the machine. 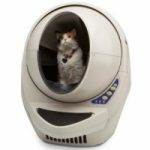 PROS AND CONS OF THE SMARTSCOOP LITTER BOX? Easy to empty and dispose. 15 minutes delay allows litter to clump for a better cleaning. 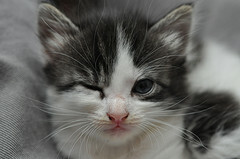 As safety measure unit resets if your cat re-enters the litter box. 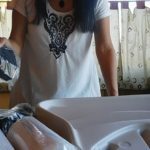 It works with common bags; you don’t need to spend in expensive trays. Litter are has a good size. It is easy to be adopted by cats. Motor is outside the box, away from litter. Thin rake prevents feces from getting caught. All parts are removable for easy cleaning. Unit still needs some scrapping on the bottom once in a while. 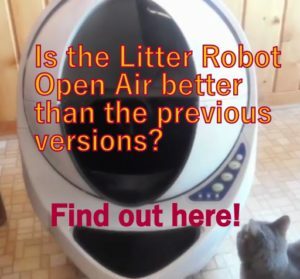 Machine can’t handle big litter clumps, they flop off the side and go into the floor. Rake sometimes bend when scooping causing the motor to stop. Motor is a little noisy. Not good for cats that use the corners of the litter box area. 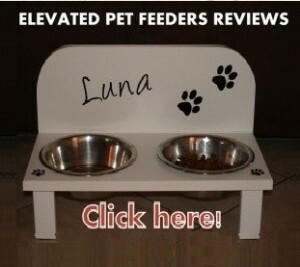 Does not use the corners on your current litter box and does not urinate a lot. 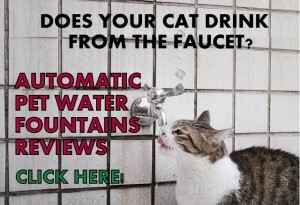 If your cat has a disease that makes it urinate a lot (e.g. 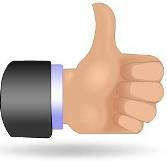 chronic kidney disease or diabetes) or with soft stools. 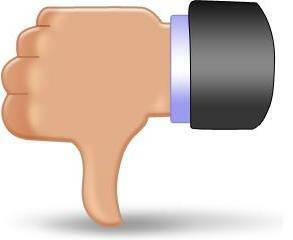 To cats that always chew on things.